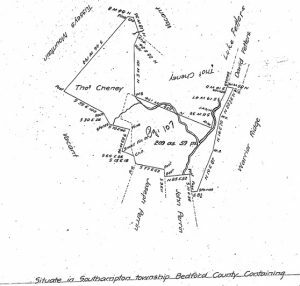 Digital images of Pennsylvania land surveys are available on the Pennsylvania State Archives website. 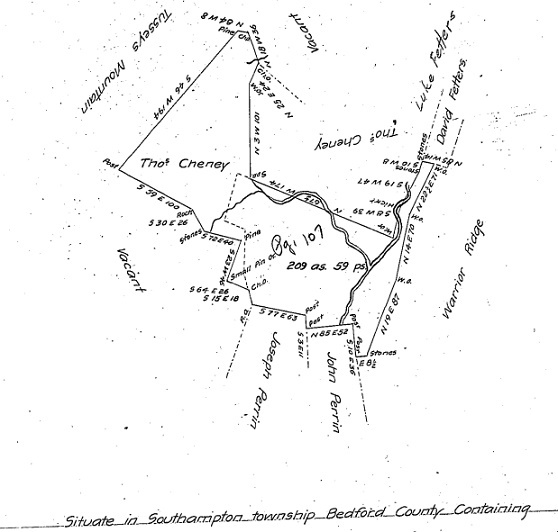 The site also contains a good overview of Pennsylvania land records—most of which are not available online. This entry was posted in Uncategorized on December 21, 2016 by mjnrootdig.